For those that are waiting for windows 10 Build 14905 official iso Images to be available from microsoft am just sad to inform you that the official iso image are not available but with the help of windows 10 ESD file and decrypter tool you can make your iso file. Windows 10 build 14905 has been released for Windows Insiders but official ISO images are not available as it is a Fast Ring build. 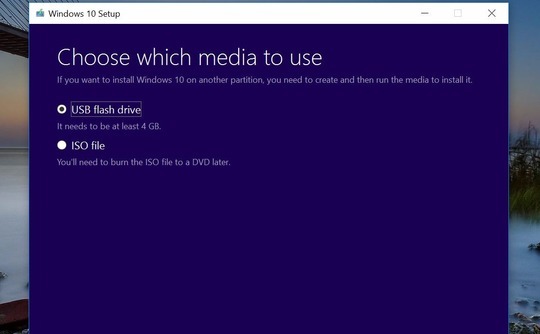 Here is how you can get ISO images which you can use to install this build from scratch. At the moment of this writing, Windows 10 build 14905 was released for Fast Ring Insiders only. You can build the ISO images yourself in a few minutes. All Thanks Goes sergey tkachenko for making this simple and available also. 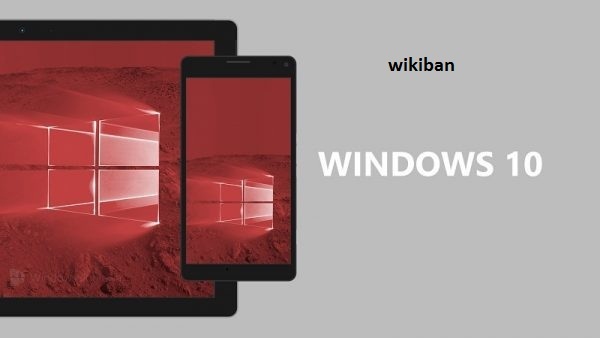 Just a recent now after releasing windows 10 redstone 2 build 14901 Microsoft now again released windows 10 redstone 2 build 14905 for fast ring insiders and this windows only comes with fixes and improvement but not with new features. So far if you are experiencing some difficulties with your Anniversary Updates, then it is highly recommendable to update to this redstone 2 build 14905 as bug was fix and some improvement was also attach. 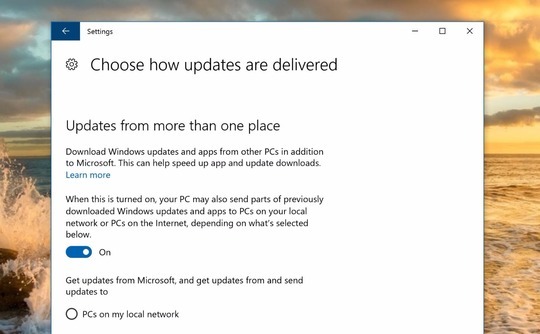 This build 14905 comes with both PC and Mobile and if you want to enable it on your PC just go to windows insider by opening Settings -> Update & security -> Windows Insider Program. After that, it will be downloaded to your PC via Windows Update. 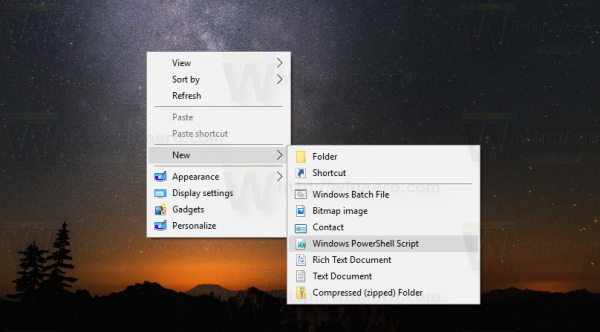 In this Article you will easily know how to add powershell to your windows context menu without suffering to go through some tedious process and this trick works easily on windows 7, windows 8 and even windows 10. 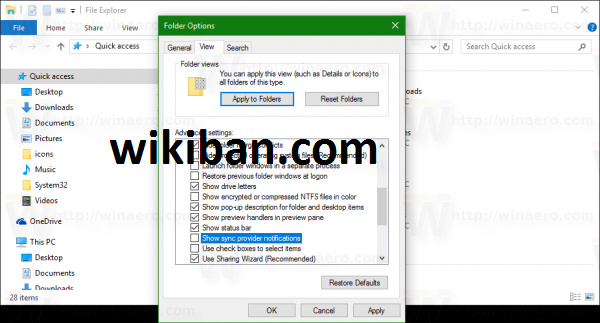 Normally there is need to edit your registry Editor but all thanks goes to Seygey Tkachenko for making the Ready-to-use Registry file and with a one-click you can enable the feature smoothly. 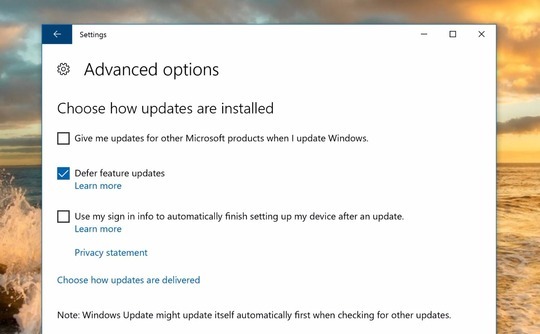 If you are a windows 10 user, you already how often the windows updates rolls out because you can update your system more than four times a month unless the system is always offline. 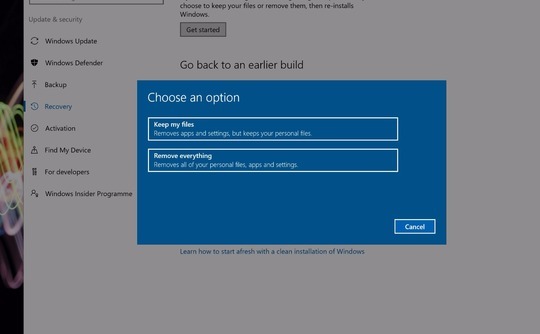 Microsoft usually releases updates of windows 10 operating system regularly and i know some win 10 users actually hate updating their system day-after-day more especially those who are browsing on a metered connection and risking the chance of saving your data from being consumed. A regular updates of windows is pretty much important because every update comes with a lot of security patches and bug fixes and it helps to keep your pc updates from any other program, but if on the other hand you don't like the updates and you wish to disable your windows update, then this guide is actually for you. 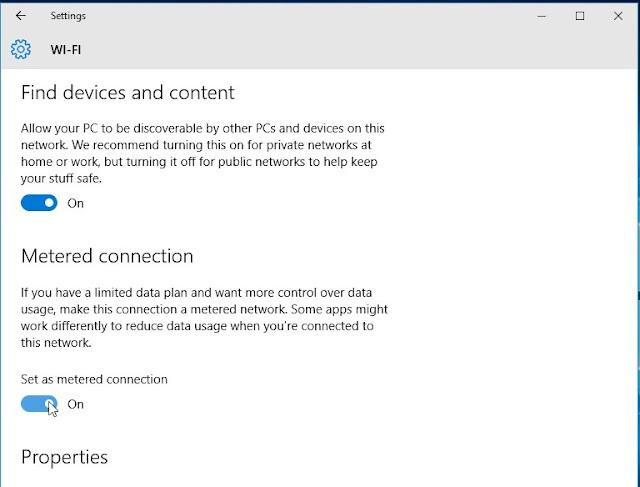 I actually recommend you to allow windows updates if your using wifi connection on your PC but if your using your modem or any other metered connection, then you need to disable windows update in other to save your data. 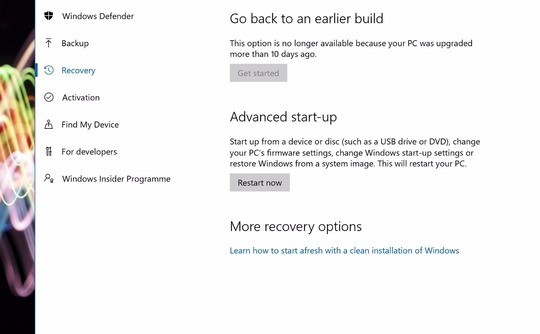 The Windows Defender in Windows 10 offers basic protection against virus and other threats. 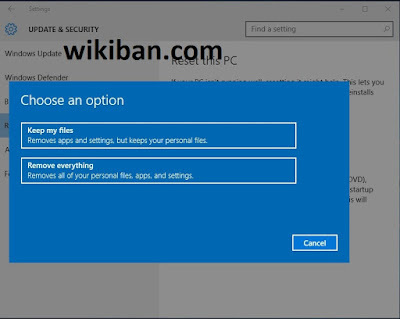 While there are millions of users who are relaying only on Windows Defender without installing any third-party antivirus software, users who are not sure how to keep viruses at bay must have a good antivirus program. Avast is one of the world best anti-virus security available to micorosft windows users because of its convenient and availability, i have been using avast anti-virus on my PC for almost a decade and believe i have witness so many changes and updates which is vital to the improvement and protection of your pc from unnecessary malwares and viruses. There are plenty of antivirus and internet security solutions around offering variety of features but not everyone can afford those expensive security software. Luckily, Windows users have many free antivirus programs to choose from. When it comes to free antivirus program for Windows, Avast Antivirus is one of the leading and trusted security software with acceptable set of features. In addition to all features, Avast Antivirus Free is compatible with the latest Windows 10 as well. In fact, Avast Antivirus Free is one of the few security solutions that are compatible with Windows 10. 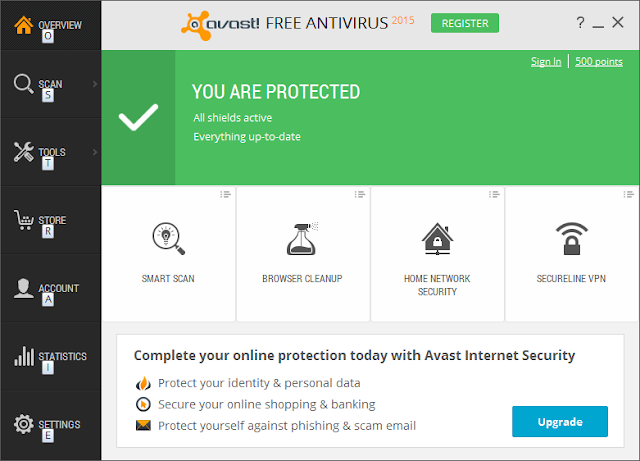 In the Edition of this Avast anti-Virus there are so many features to consider like the software updater, browser clean up, remote assistance and so many more of it. 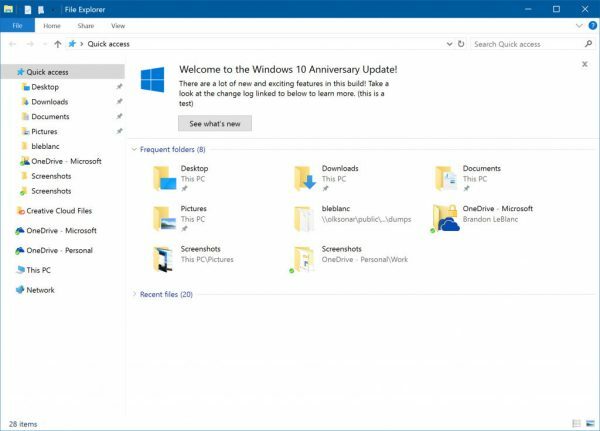 Windows 10 is definitely new to our systems and sure will come with some hitches of slight or major incompatibilities, Recently we discussed some major flaws and problem of windows 10 anniversary updates and some solution therein. Another issue on wndows 10 is the occasional booting to a blank screen. 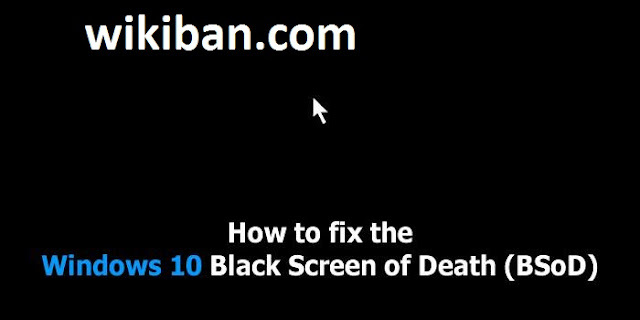 Below, I present the perfect solution if your newly upgraded or installed Windows 10 computer or laptop boots to a blank screen, not responding to any key, lest giving you a chance to login. You know its really weird when you are in a hurry and want to do something preety much important but your windows keep showing you blank black screen immediately after booting up the PC. Well, without much of the tech talks, whatever causes it may have to do with display drivers. It happens to my upgraded laptop each time it downloads and installs some updates. But the step described below will solve it. When the computer boots to the blank screen, and not progressing, simply tap the POWER BUTTON once. Just a press and release. Don't press down. The tap is sufficient to shut down the computer. Which means after the tap, wait till your computer shuts down. Once off, tap the power button again to restart the computer. And this time, it will finish the booting. Repeat once more if not solved and twice is enough to solve this. I know many of you are aware about the password reveal button that is available since the inception of windows 8, in a case whereby you have typed your password but you are not sure that what you type is correctly, you can easily press the password reveal button at the end of the password text field to verify what you typed and make sure that the password you entered is correct. It has an eye Icon at the end of the password text field and as i may consider it has some advantage and also its disadvantages at times because if you type your password and you forgot to press enter, someone might just click and view your password without your knowledge which is quite disgusting and annoying. In other words it may be an opportunity for you to customised your windows that will suit your need. This tutorial is aim at guiding you on how you can remove this password reveal button for Extra layer Security and to make sure that no one will press this button to reveal your password. 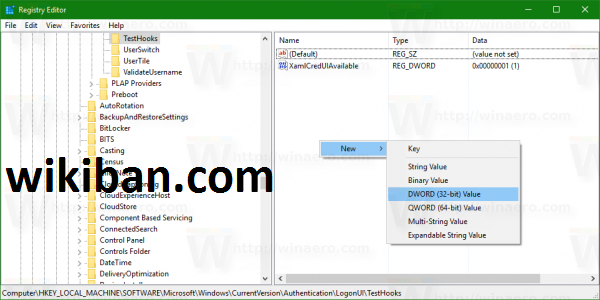 If you did not find the key "CredUI" then right Click on the windows key folder and create a new key named "CredUI"
After finish creating the Key, Create a 32-bit DWORD value named DisablePasswordReveal. Set its value data to 1 to disable the password reveal button. Login user interface of windows 10 is much fascinating because it has alot of graphical interface shown at the log on screen and you can customized it differently the way it suit your need. One of the features that comes with windows 10 is that you can be able to customized or even change your logon screen to enable the hidden console i.e. 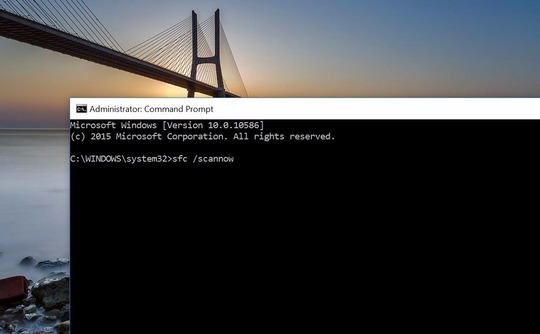 instead of bringing the usual logon screen mode you will see command prompt with a password required to login to your windows 10 easily. This is not a new feature actually because an Edition of windows Server also use this to authenticate user details. 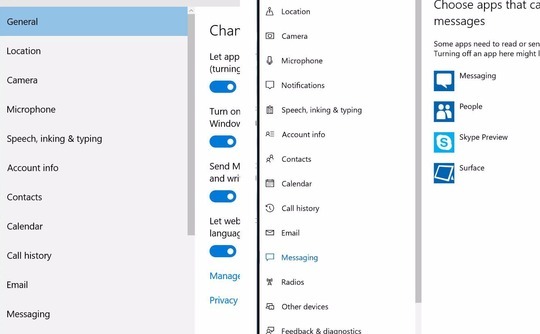 In the stable branch of Windows 10, this feature is experimental and might be removed some day. As of this writing, it works in Windows 10 "Anniversary Update" version 1607, build 14393. Here is how you can enable it. 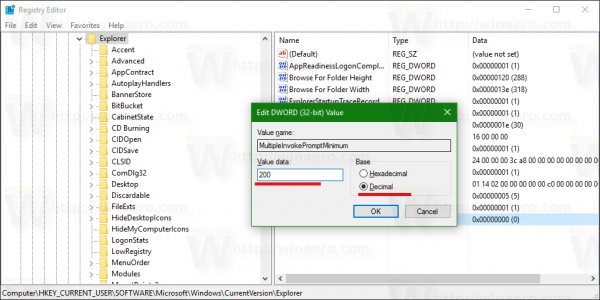 Create a 32-bit DWORD value named ConsoleMode. Set its value data to 1 to enable the console login mode. 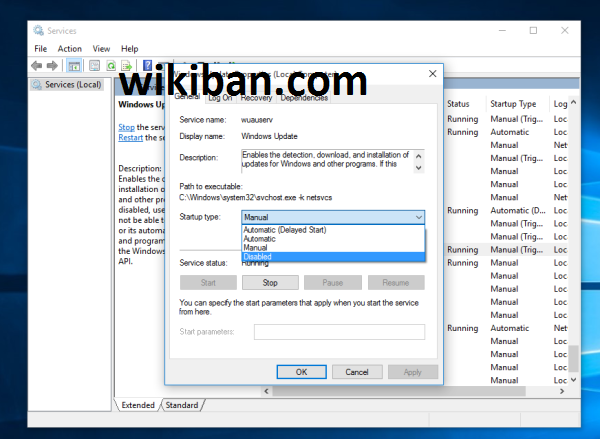 Windows 10 Anniversary Update, the major feature update for Windows 10, comes with a feature called TCP/IP Receive Window Auto-Tuning which is enabled by default. This feature is intended to improve performance of apps which receive TCP packets over a network. Under certain conditions, this feature can reduce your Internet speed. Here is how to check if you are affected by this issue and fix it if required. The Receive Window Auto-Tuning feature was introduced in Windows Vista. There, it was not enabled by default. In Windows 10 Anniversary Update, it is enabled out of the box to manage your network transfer data. While it should serve most of users well, in some cases it can reduce your network performance. 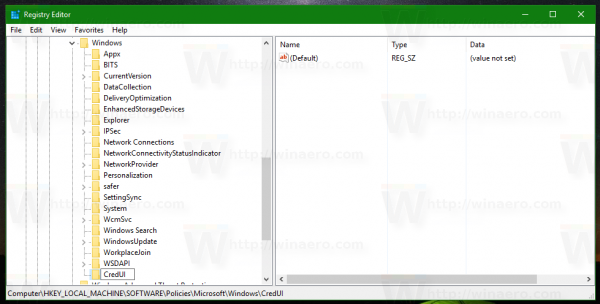 To check out the state of Receive Window Auto-Tuning, you can do the following. 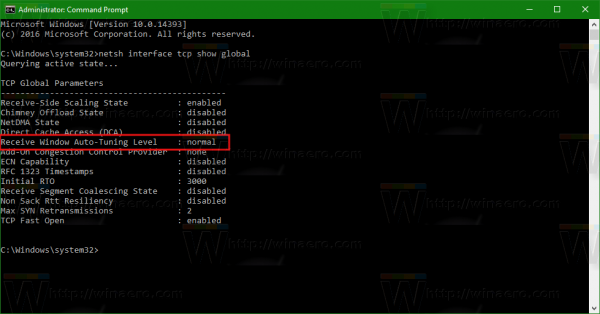 In the command output, look for the line "Receive Window Auto-Tuning Level". If its value says "normal", this means the feature is enabled. If your Internet speed is notably slow, then you can try to disable it. After that, test your Internet speed. 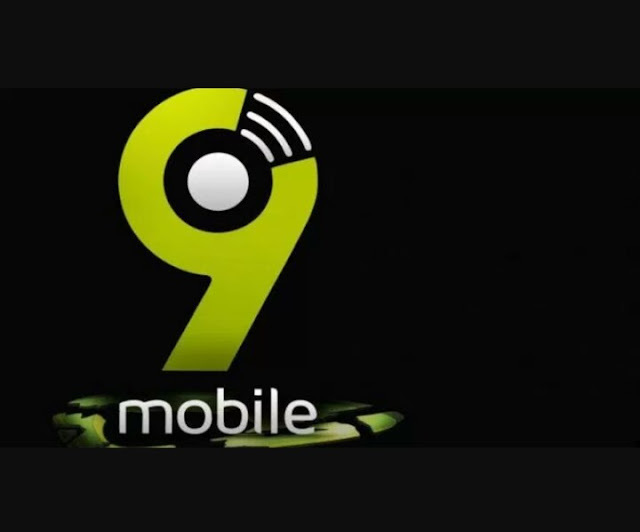 If you were affected by the incorrect behavior of the feature, you should get improved network performance all thanks goes to Sergey Tkachenko for Checking this. tell us if you got your Internet speed improved by changing the mentioned option or it has no effect in your setup? Short while after releasing the microsoft windows 10 anniversary updates, the giant company comes up with another update known as redstone 2 build 149021 in which this update comes with a new feature in File explorer.these sync provider notification is an application that will show you tips about changes relating to windows 10 updates via a notification which appear at the top of the app. I can recommend that this is a nice improvement but many will try to abhor this feature because of its distraction and disturbance, so if you are among those that don't like the notifications i will easily show you how to disable it. Go to the View tab of the Ribbon and click the "Options" button. The Folder Options dialog will be opened. Go to the View tab there. Scroll down the Advanced settings list until you see the option "Show sync provider notifications". Untick it as shown below to disable notifications. Set the 32-bit DWORD parameter named ShowSyncProviderNotifications to 0 to disable notifications. The value data of 1 will enable them. For those that are waiting for windows 10 Build 14901 official iso Images to be available from microsoft am just sad to inform you that the official iso image are not available but with the help of windows 10 ESD file and decrypter tool you can make your iso file. 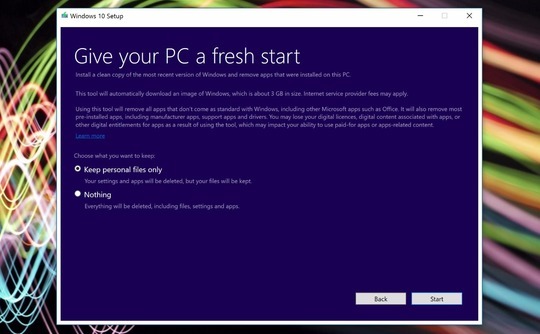 Windows 10 build 14901 has been released for Windows Insiders but official ISO images are not available as it is a Fast Ring build. Here is how you can get ISO images which you can use to install this build from scratch. At the moment of this writing, Windows 10 build 14901 was released for Fast Ring Insiders only. 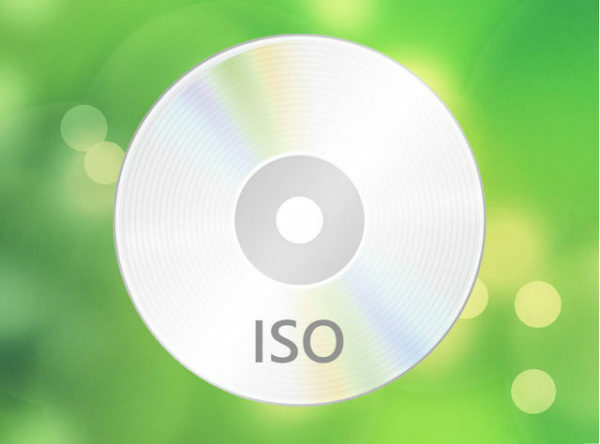 You can build the ISO images yourself in a few minutes. All Thanks Goes sergey tkachenko for making this simple and available also. 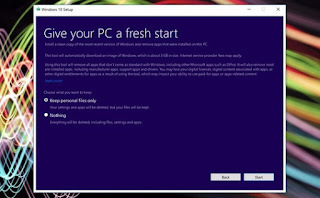 Its been a little while from the release of windows 10 Anniversary updates by microsoft, again this time around microsoft has just release another edition of windows 10 build 14901 named "redstone 2" but this release as at the time of this post wast just for fast ring insiders only and as usual it comes with a great lot of features to consider. As expected, the release does not feature significant changes to the user interface nor any major new features. 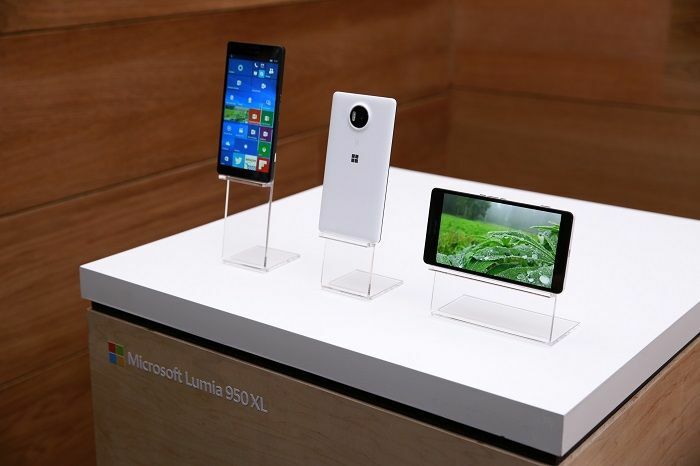 Instead, it brings some improvements to the operating system core. there is also a significant change in the product key page. To get this build, you should be on the Fast Ring of the Windows Insider program. Go to Settings -> Update & security -> Windows Insider Program to configure it so Insider builds will arrive through the Fast ring. Once this is done, Windows 10 build 14901 will be installed via Windows Update.